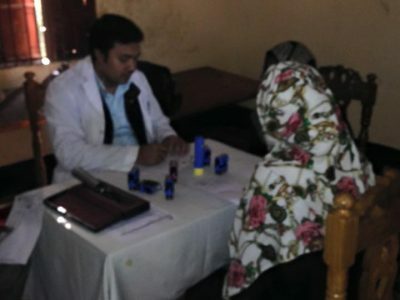 Health is a crucial aspect of BRTUK’s work because of our fundamental belief that access to healthcare is a fundamental human right for all on earth regardless of class or creed. 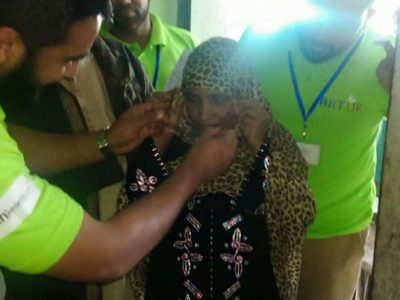 The BRTUK helps individuals and collectives in getting access to basic healthcare through one off donations for treatments as well as mobile medical camps. 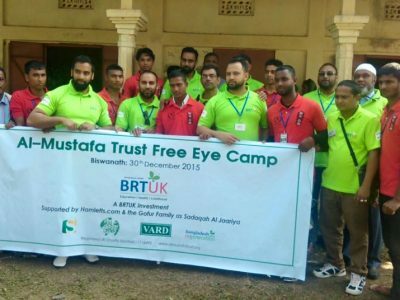 Last year we we worked with the Al Mustafa Trust to deliver cataract eye operations for hundreds of poor people that were unable to afford basic healthcare. 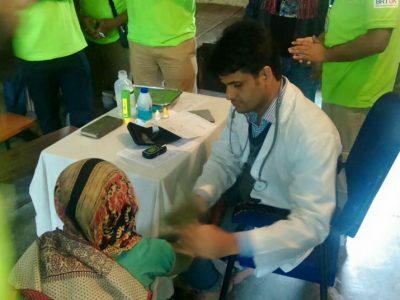 This year the BRTUK is embarking on a mission to provide more meaningful and sustained health services starting with the aim of delivering mobile health services in select regions of Sylhet. 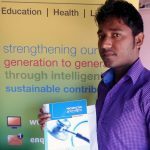 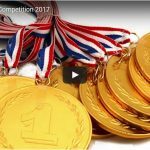 Please get in touch with Akhtar Uzzaman on 07799861693 to find out about this project and how you can get involved.